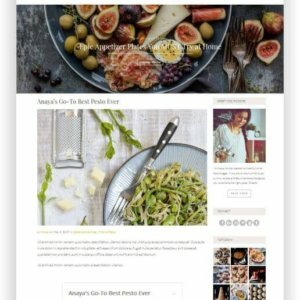 Looking to share your love of food with the world? 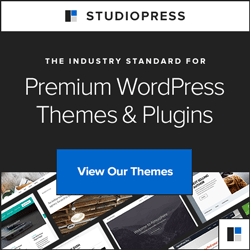 Whether you’re blogging about your own recipes or reviewing delicious food around town, you need a WordPress theme that sets you up for success. 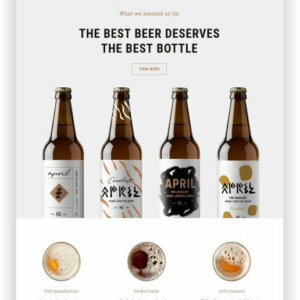 With its food-friendly features and focus on visual imagery, Epicurean is that theme. 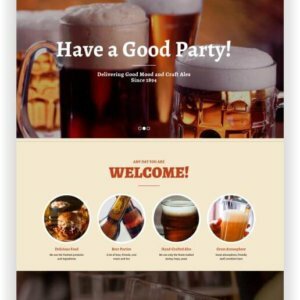 Build your social media following, share stylish recipes, customize your theme, and tons more. 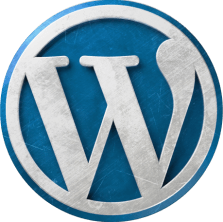 All without needing any special knowledge! 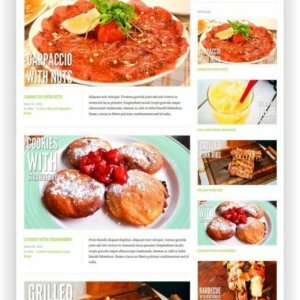 The design of the WordPress Recipe Magazine is elegantly designed, with three head and post layouts that make it suitable for multiple purposes. 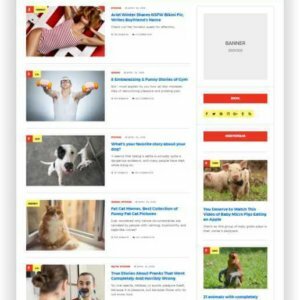 Unlike other magazines, lifestyle is light, fast, and with optimal performance. 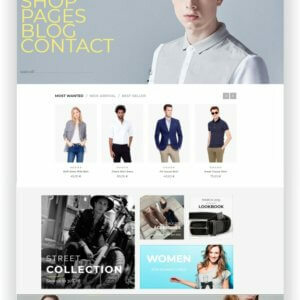 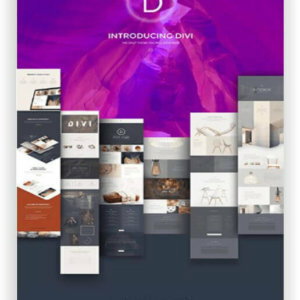 It’s perfect for creating a sleek online magazine in various niches. 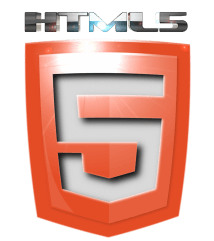 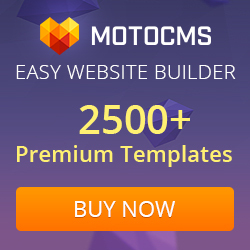 It’s very customizable and optimized for AdSense and other monetization methods. 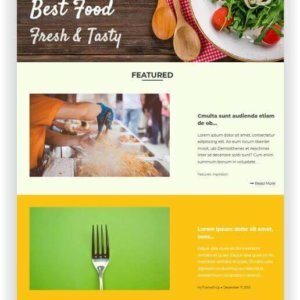 The WordPress Recipeblog Theme Cuisinier is an elegant food and recipe WordPress Theme, developed with your food blog requirements in mind. 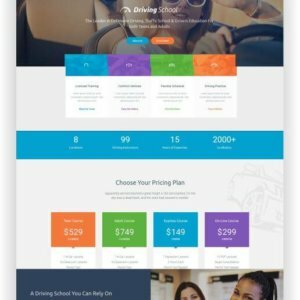 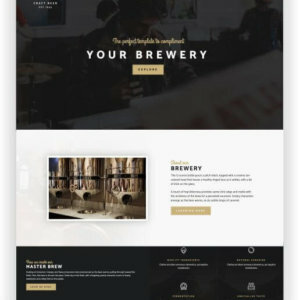 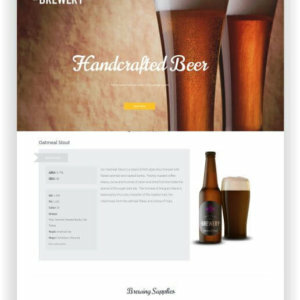 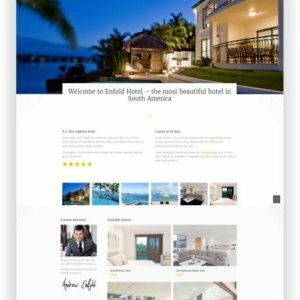 Use this premium template to offer your customers an eye catching design and a professional feel. 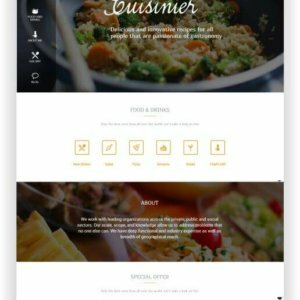 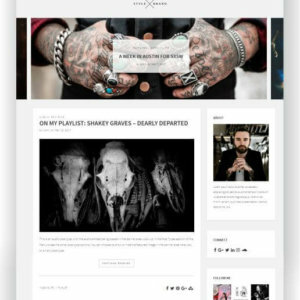 Cuisinier features responsive design, Revolution slider, custom posts, custom widgets, rating feature, recipe gallery, premium support, free updates and many more things which make this theme ideal for your blog. 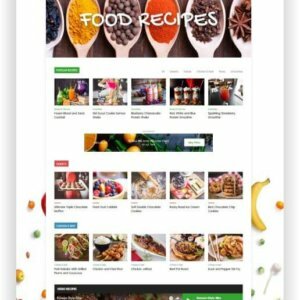 WordPress Recipes Blog Theme Salt & Pepper is the ultimate recipes WordPress theme that works perfectly on mobile, tablet, and desktop.With Salt & Pepper, sharing all your recipes and cooking tips with wide audience was never easier. 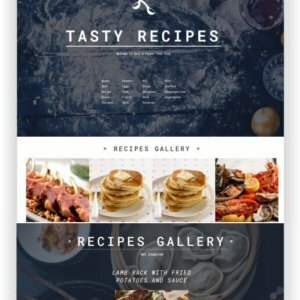 This theme is perfect for chefs, cooking experts and even housewifes. 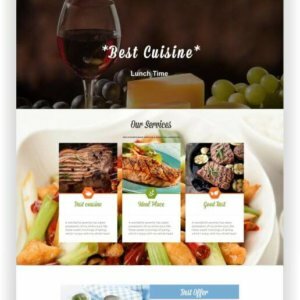 Restaurant Website with WordPress Downtown is a Restaurant WordPress Theme with modern, clean, responsive design and plenty of featured specially designed for restaurant site owners. 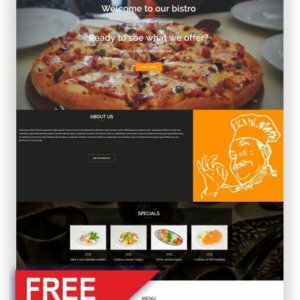 Best for Blog, food, recipe, cuisine website, bar, restaurant or any other related website. 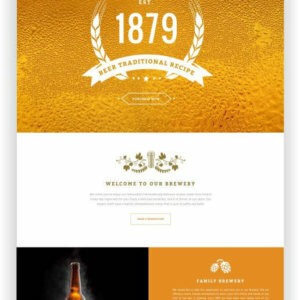 Downtown is a great template to represent your bar/restaurant is a stylish way.